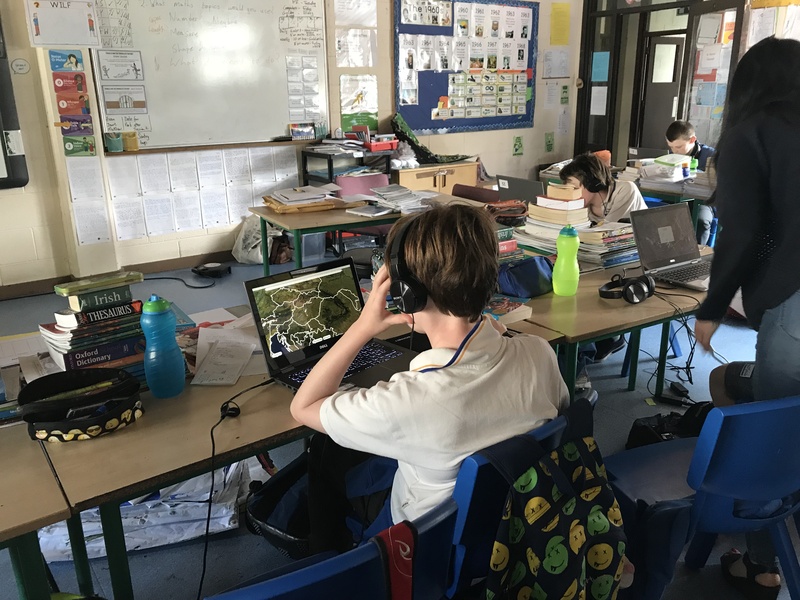 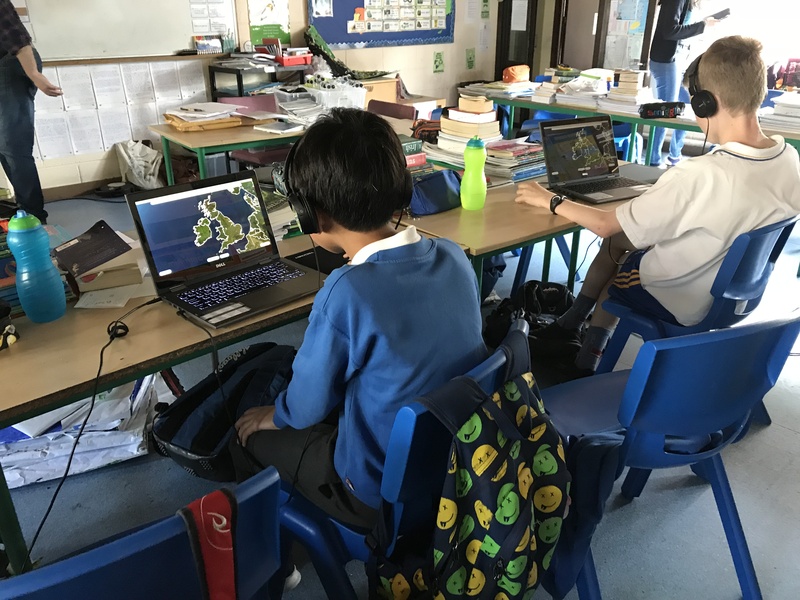 The last session of the Earth Course Large-Scale Pilot was successfully carried out by the Dublin City University and National College of Ireland Horizon 2020 NEWTON Project Research Teams in St. Patrick’s Boys’ National School, Dublin, Ireland. 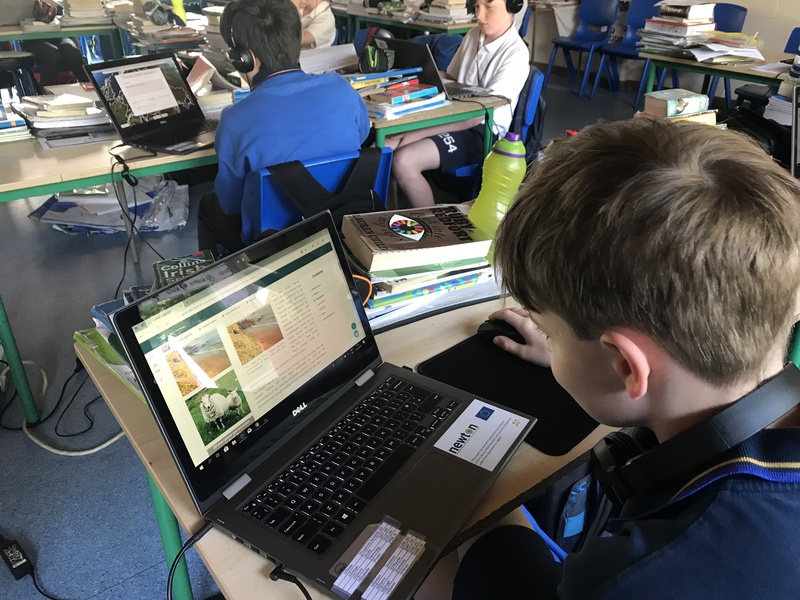 A Geography application was employed, which was developed by NEWTON Consortium Partner, STUBA in Bratislava, Slovakia, and was focused on educational content on Ireland and United Kingdom. 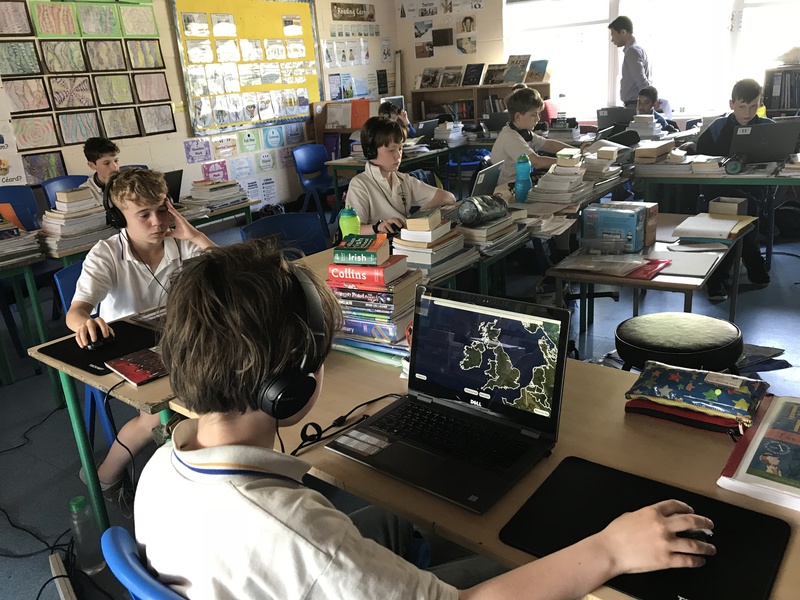 All boys seemed to enjoy the new application and are hoping to use it for lessons on other countries.